Download and print out the project checklist. As you complete each task, have teacher sign off on each completed task. Blaise Pascal - Pascal's work in the fields of the study of hydrodynamics and hydrostatics centered on the principles of hydraulic fluids. His inventions include the hydraulic press (using hydraulic pressure to multiply force) and the syringe. He proved that hydrostatic pressure depends not on the weight of the fluid but on the elevation difference. He demonstrated this principle by attaching a thin tube to a barrel full of water and filling the tube with water up to the level of the third floor of a building. This caused the barrel to leak, in what became known as Pascal's barrel experiment. Early evidence of the understanding of the use of hydraulics was demonstrated by Leonardo de Vinci (1452- 1519) when he made sketches of simple hydraulic pumps, perhaps for printing presses . 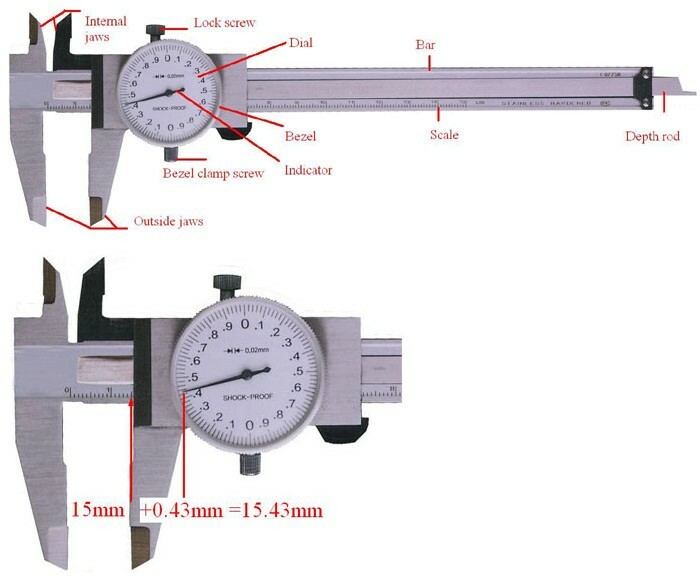 Joseph Bramah, a later scientist (1748-1814), put this theory into practical use, when he found that force applied in a small piston produced a greater force in a larger piston, but with less movement. See the tutorial below by clicking on the link and download the worksheet and complete. 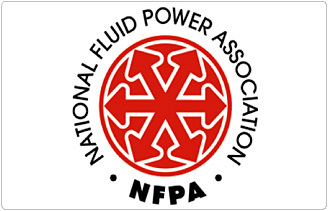 Watch the video on Fluid Power. 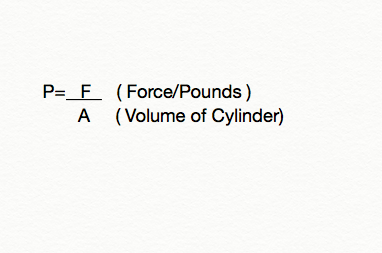 Then download and print the worksheet "discoverfluidpower1" and answer the questions for Task 2. Download the reading selection on What is a Mechanical Engineer. Read individually, as a group or class. Put a star next to things you need clarified. 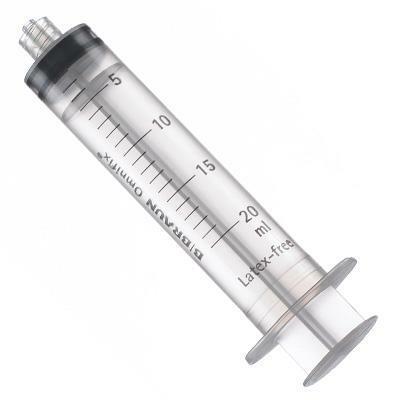 In this task you will find out how many Pounds per Square Inch of Pressure/Force energy you can achieve using this Syringe (hydraulic piston) while pushing with 10 lbs of force. Print the requirements for the portfolio. Begin by reading the requirements and gathering supplies and information. ﻿Challenge - Using the sample design, construct a hydraulic lift. Your lift must be able to pick up and lift a block 2 inches high by one inch wide and place it 90 degrees to the left of it. You will have to construct a base, lifting arm and grabber. Your base must be able to rotate 90 degrees. All moving actions must be through fluid power. When you have constructed and tested your hydraulic lift, make a scaled drawing by hand or digitally, of your hydraulic lift. Make any design changes if necessary. All teams will compete to see which can operate their hydraulic lift most efficiently to pick up and move as many blocks within 4 minutes. Download the sample instructions for a hydraulic lift. Read it over carefully. Then begin to gather measurement tools and materials. Ask for assistance with supplies and tools from teacher. Begin construction. When done, test your device and then make modifications. Be sure to take pictures of your device from beginning till the end for your portfolio. Remember to receive full credit you are required to have the Hydraulic lift and a completed portfolio per team. Practice working as a team with blocks to get the best time possible so you'll be ready for competition. Make sure you check your checklist and portfolio have all the requirements completed. Resources used and adapted from the following providers.